Here, you will find the instruction on how to set up Grandstream Wave with Vozy. 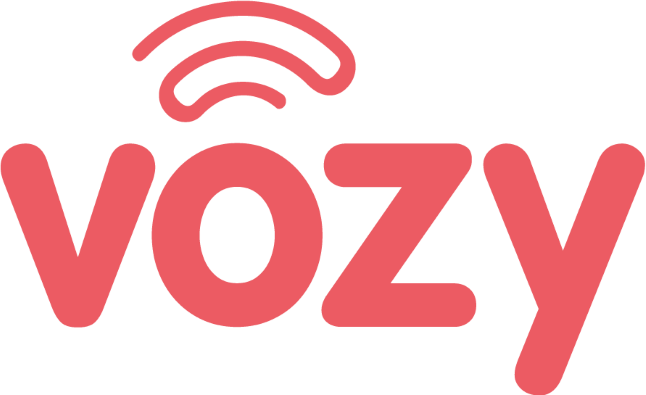 Once you have purchased and created your Vozy account, you can install the application on your mobile. Download and install "Grandstream Wave" softphone on your device. You can get the application for free in App Store. Go to "Settings," and then click on "Account Settings" to select the device. Select "SIP Account," and click on "+" symbol on the top right corner, as shown in the image. Put the nickname (alternate name) in "Account Name" field, the Domain in "SIP Server" field, and the username and the password in "SIP User ID." All of these information has been previously provided by Vozy. Finally click on the check mark symbol on the top right corner next to "Add New Account" in order to save the changes you made.